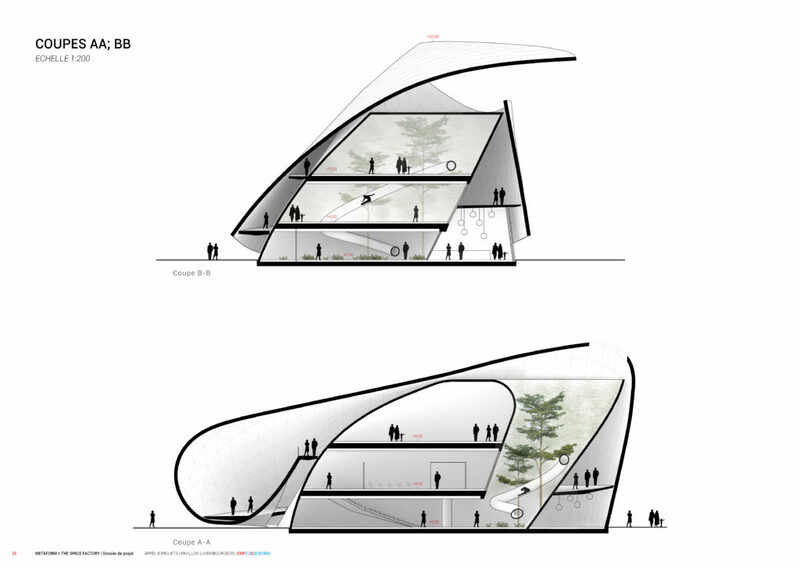 The design chosen for the Luxembourg Pavilion is the outcome of a transparent and open tender process where teams of architects, engineers and scenographers were asked to provide a holistic view of Luxembourg embedded in the theme “Resourceful Luxembourg”. 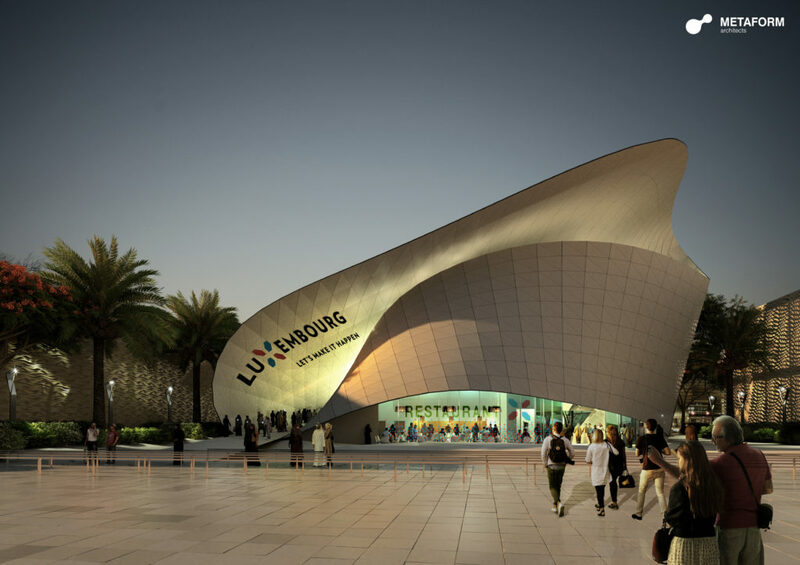 Concept guidelines had been set up to give indications on how Luxembourg wants to present itself at Expo 2020 Dubai. A strong focus lied on circular economy criteria and on how the architecture could form together with the exhibition a perfect symbiosis. The public tender process opened on 17th of January 2017 and ended on 7th of April 2017 with the announcement of the selected consortia of architects and scenographers. 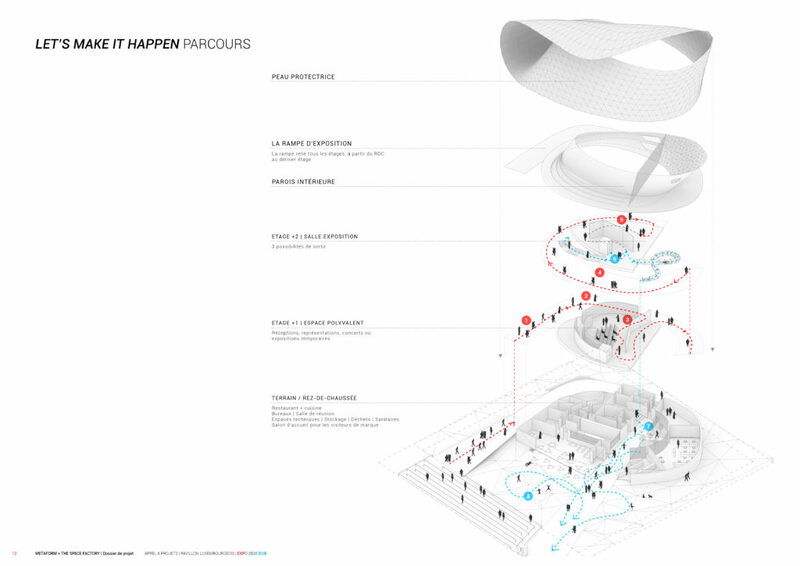 The architects METAFORM will design the Luxembourg Pavilion. 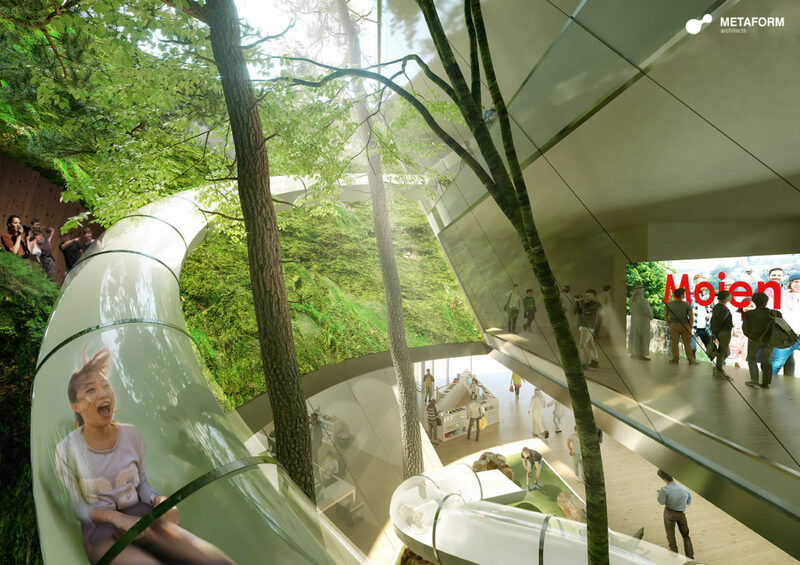 The theme chosen for the Luxembourg Pavilion is “Resourceful Luxembourg”. 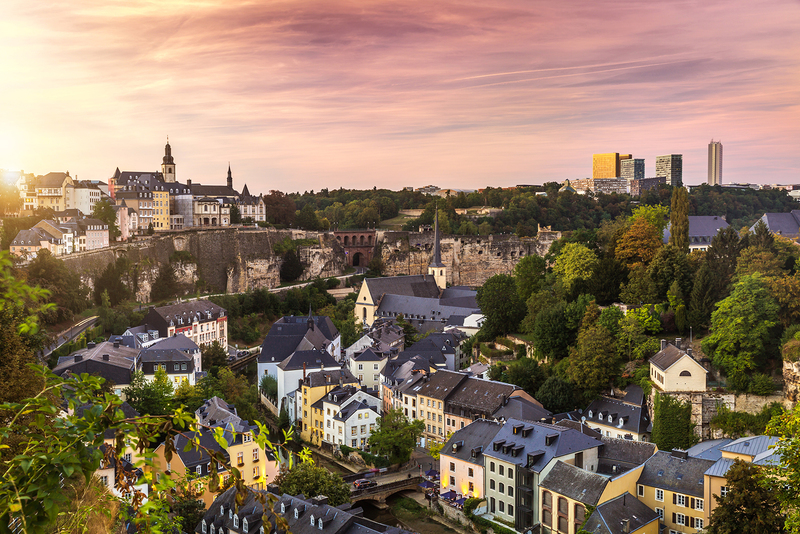 Luxembourg being a smart nation has always had the tendency need to look abroad and connect human, natural, technical, industrial and financial resources in order to shape its future.